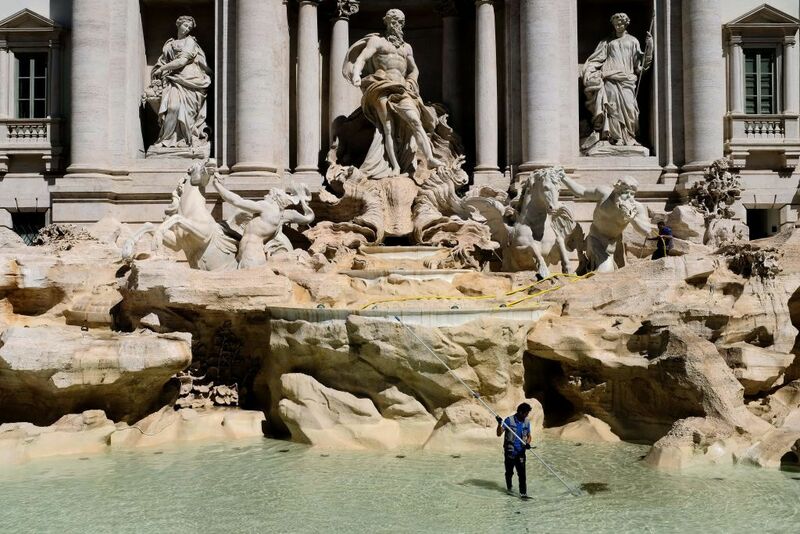 Tensions have arisen between the mayor of Rome and the Roman Catholic Church over how the substantial amount of coins thrown into the city’s iconic Trevi Fountain will be spent. Mayor Virginia Raggi, who took office in 2016, and her government have decided that the approximately €1.5 million ($1.72 million) worth of coins thrown by tourists and well-wishers into the touristic landmark’s waters every year should be spent on Rome’s crumbling infrastructure, the BBC reported on Monday. However, the large sum of money is traditionally donated to the Catholic charity Caritas. Raggi is under pressure from Rome’s residents to address the city's growing problems, according to the BBC. Despite running as an anti-establishment candidate and promising to address social issues, Raggi has faced protests over her government’s failure to pick up trash and fix pothole-ridden streets, among other problems. The Italian press has dubbed the dispute between the city and the church, which is headquartered at the Vatican, located within Rome, the “Battle of the Coins,” according to Deutsche Welle. Raggi has pushed back against critics, saying she is “irritated” by how the move has been characterized, while also insisting that Caritas would still receive a portion of the funds. Caritas urged Raggi to reconsider, pointing to the "numerous concerns raised by journalists, politicians, priests and many citizens who have taken to social media" to express their displeasure with the city’s decision. Trevi Fountain one of the world’s most famous attractions. It was constructed in the 1700s at the end point of an ancient Roman aqueduct that has transported water to the city for centuries. 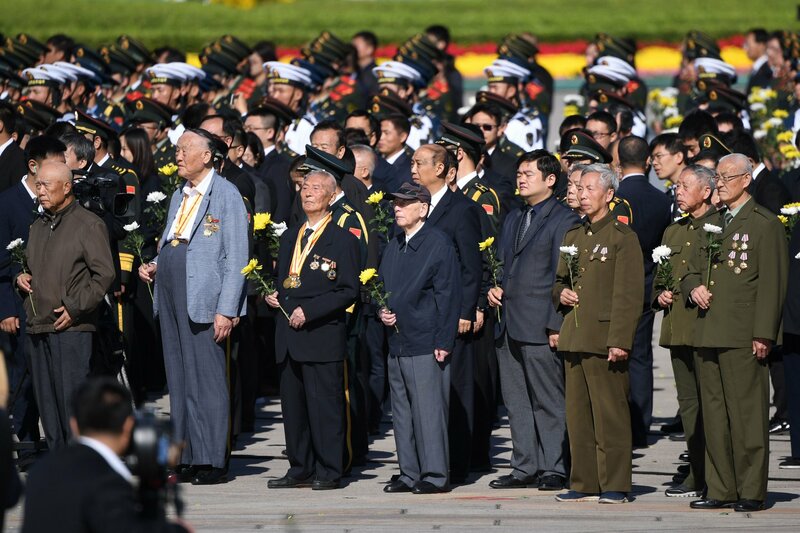 Millions of tourists visit the site annually, often throwing coins into the fountain. It is also a popular spot for lovers to propose marriage. Trevi has been immortalized in numerous films. 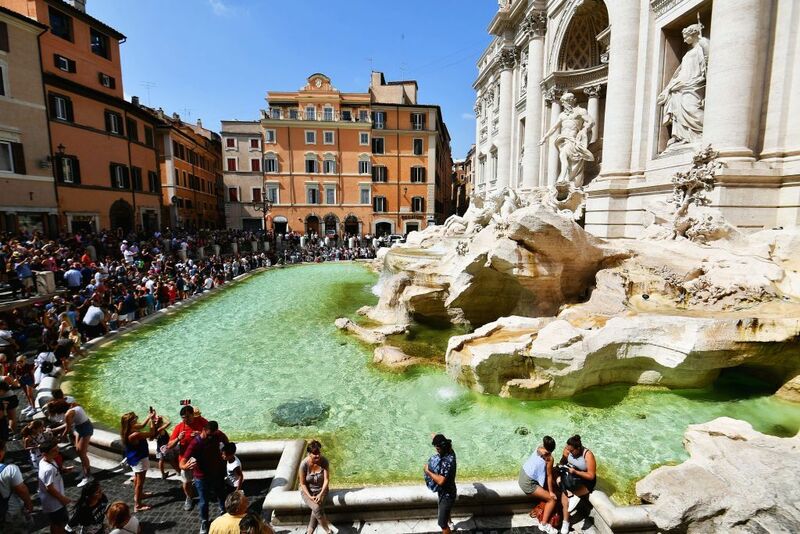 Its most iconic cameos were in 1954's Three Coins in the Fountain, which popularized the tradition of tossing money into its water, and the 1960 film La Dolce Vita, in which actress Anita Ekberg strolled through the Trevi in a black evening gown.